Seconday School Curriculum We provide Character and Leadership educational courses for primary schools and secondary schools. 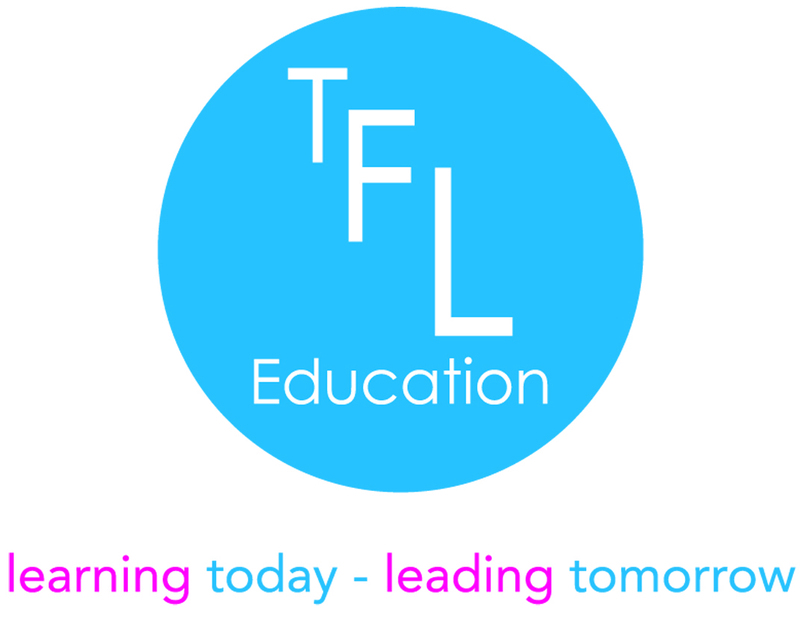 We have written and published a series of fully resourced programmes, each designed and specifically written to support secondary school teachers to teach character through leadership to their pupils. The programmes focus on teaching the knowledge, language, values and behaviours that underpin effective leadership and provides a framework that complements the delivery of PSHCE and SMSC education. Development of the knowledge, language, values and behaviours that underpin effective leadership, raise aspiration, promote achievement and increase happiness.